8/20/17 UPDATE: 79 year-old Robert Fisher has been found safe, and is being re-united with his family. 8/20/17 — 79 year-old Robert Fisher was last seen in north Harris County, Texas on August 19th 2017. Robert is thought to have been wearing beige shorts, and a Polo-styled shirt. Robert has been diagnosed with the cognitive impairment of Dementia, and he needs to be found as soon as possible. A SILVER ALERT has been activated for Robert. 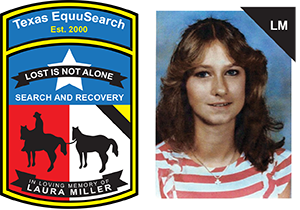 He was driving a tan-colored Hyundai Santa Fe, 4 door SUV with Texas license plates of CRJ-8117. If you have seen Robert Fisher since his disappearance, if you know of his current whereabouts or if you have any information concerning Robert’s disappearance; please call the Harris County Pct. 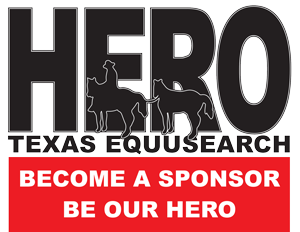 4 Constables Office at (281) 376-3472 – or call Texas EquuSearch at (281) 309-9500.